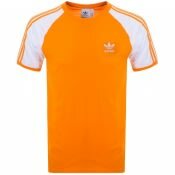 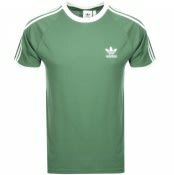 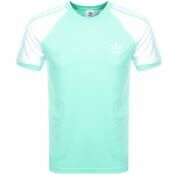 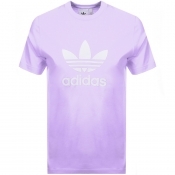 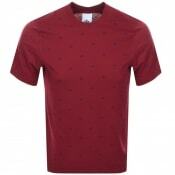 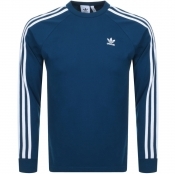 adidas Originals t-shirts for men in a range of hues and styles. 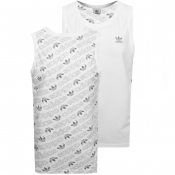 Find your perfect match today and get those wardrobe basics online. 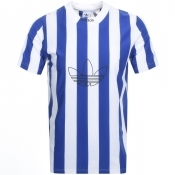 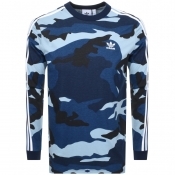 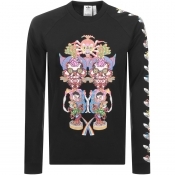 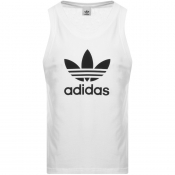 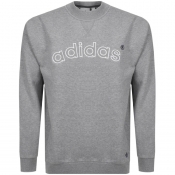 Choose from an extensive collection of Adidas tops. 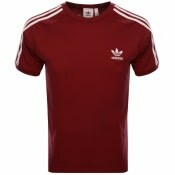 In a range of vintage archive designs and modern prints, Adidas can help you make a statement with these designer tees. 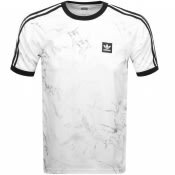 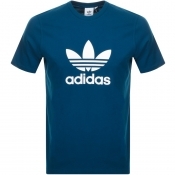 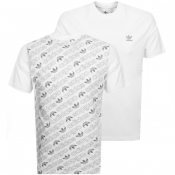 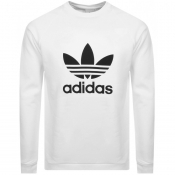 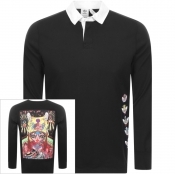 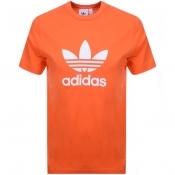 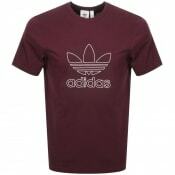 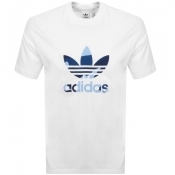 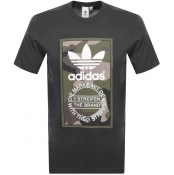 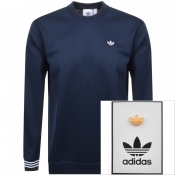 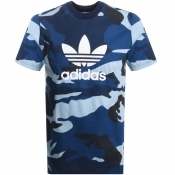 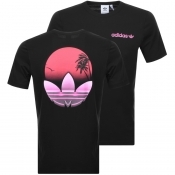 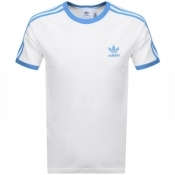 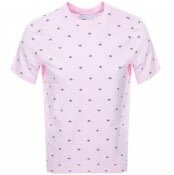 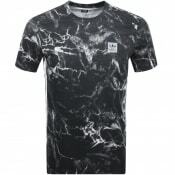 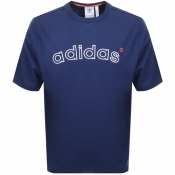 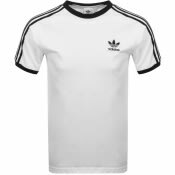 Shop for Adidas Trefoil t-shirt and the California t-shirts as well as many others online with Mainline Menswear.